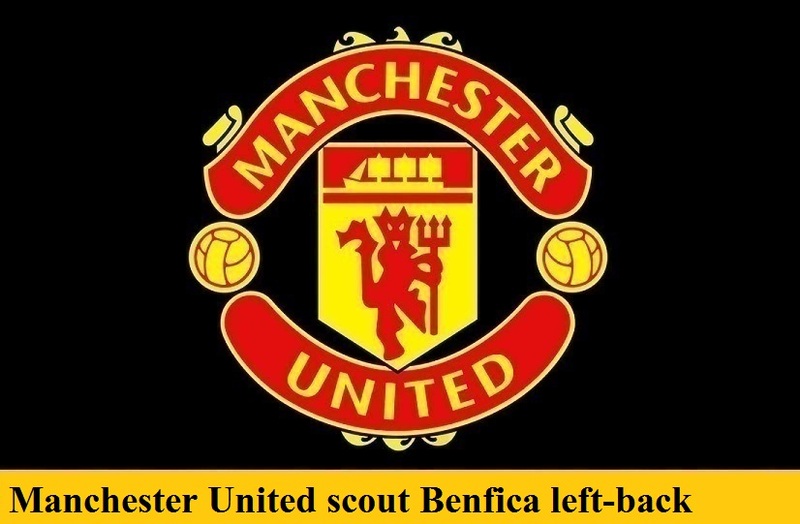 Manchester United reportedly had a scout in Portugal on Saturday night to watch the performance of left-back Alex Grimaldo as Benfica beat Vitoria Setubal. Grimaldo as the latest player to be linked with a move to Old Trafford as United continue to hunt for a long-term solution to what has become a problem position in the team. Luke Shaw is seemingly set to leave Manchester in January, either on loan or in a permanent deal, and, although Daley Blind, Matteo Darmian and Ashley Young have all played at left-back this season, none of them are a natural fit for the role. Spaniard Grimaldo came up through the Barcelona academy system before moving to Benfica, and is not only defensively solid, but also poses a threat going forward, particularly from set pieces. One stumbling block to any deal, however, could be the release clause in his contract, which is said to be set at a hefty £53 million. That is a lot for United to pay for a still relatively untested 22-year old.